Saint-Léger-les-Mélèzes resort opening date will soon be available. St-Léger-les-Mélèzes is situated at an altitude of 1250m in the Champsaur valley on the side of the Autane hills, between the last foothills of Pelvoux and the Durance valley. St-Léger-les-Mélèzes, Alps as its name suggests, is surrounded by larch forests and as well as being located in the mountains, offers a Mediterranean climate with sun and blue sky (and the ancient Occitan language). 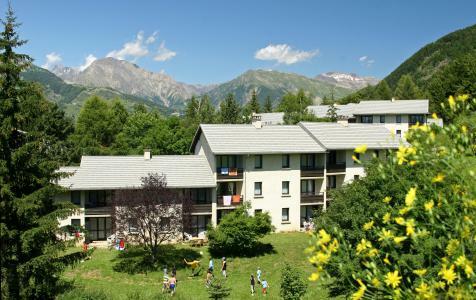 Activities available in the Champsaur valley, Alps include, mountain biking or hiking and visit of the surrounding farms and also local products testing. 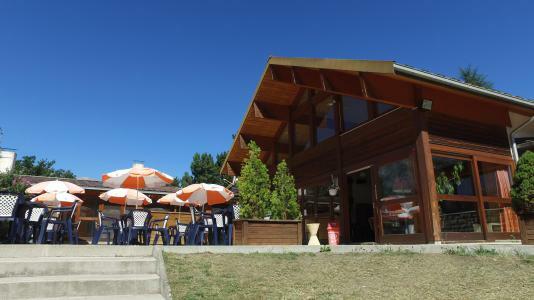 Book your accommodation in to Saint-Léger-les-Mélèzes resort, a few steps from your favourite activity.